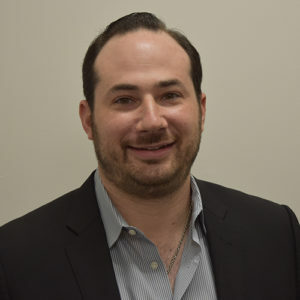 Jared Cohen has been CEO of Auto Action, Inc., since 2014. He started with the company in 2005, a leading expeditor and restyler serving the needs of dealerships in the Northeast region of the United States. Auto Action was awarded 2018-2019 Restyler of the Year Award for their work with ADAS technologies and the future of the industry. Cohen brings a unique approach to Auto Action with his forward thinking on the industry as well as various technology software implementations. Cohen always looks to place Auto Action on the cutting edge of new initiatives and product advancements. The Vision Zero movement is something he recognizes as a huge catalyst for the industry and believes in the power it holds to help save lives. He has been published in various trade magazines and will continue to be a loud voice in the industry for many years to come. A graduate of Fairleigh Dickinson University, Cohen holds a seat on the SEMA PRO Select Committee.